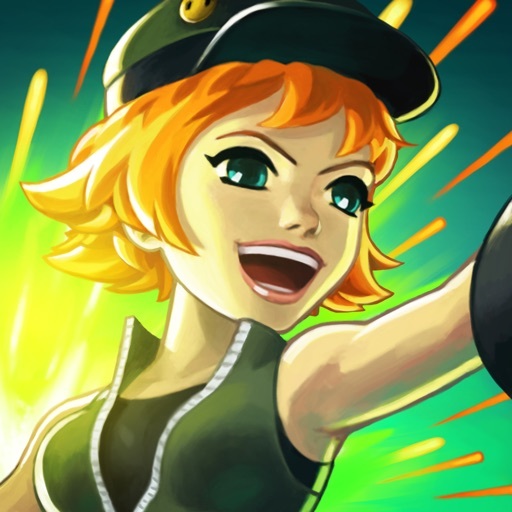 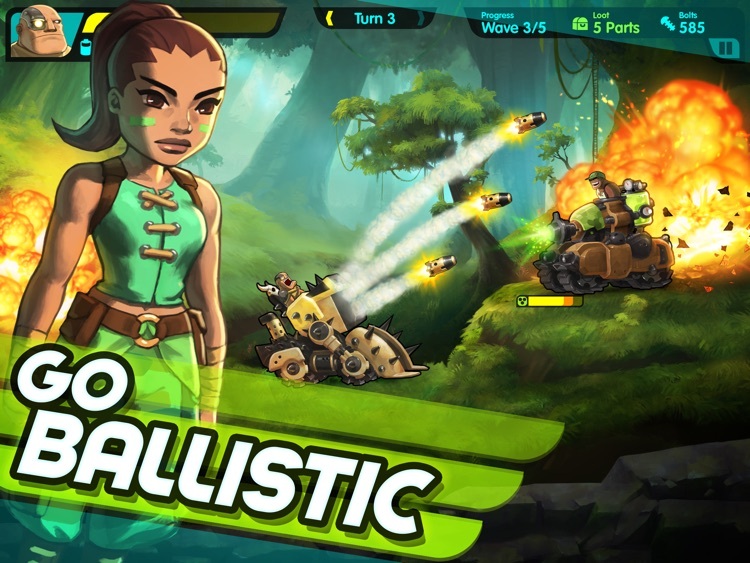 Tank Nation is a free-to-play single and multiplayer game that brings classic tank vs. tank fun to the iPad – with turn-based arcade action and awesome characters. 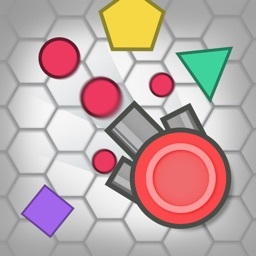 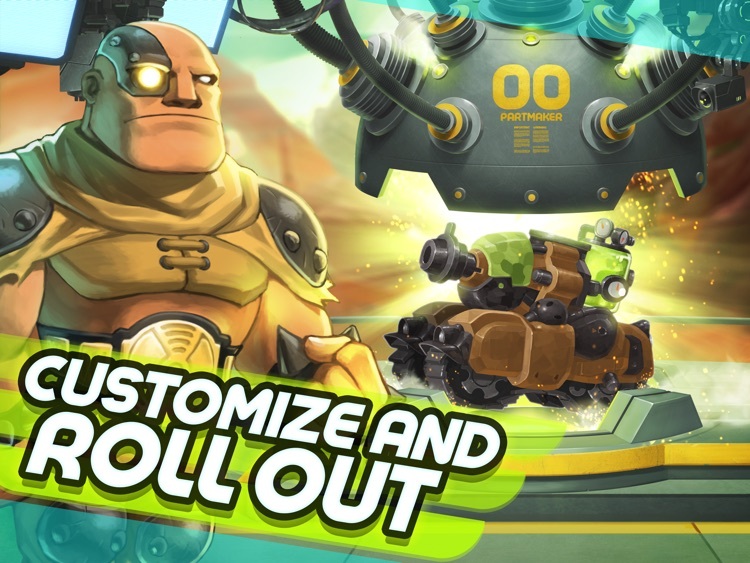 Collect loot, customize your tanks, and blow stuff up! 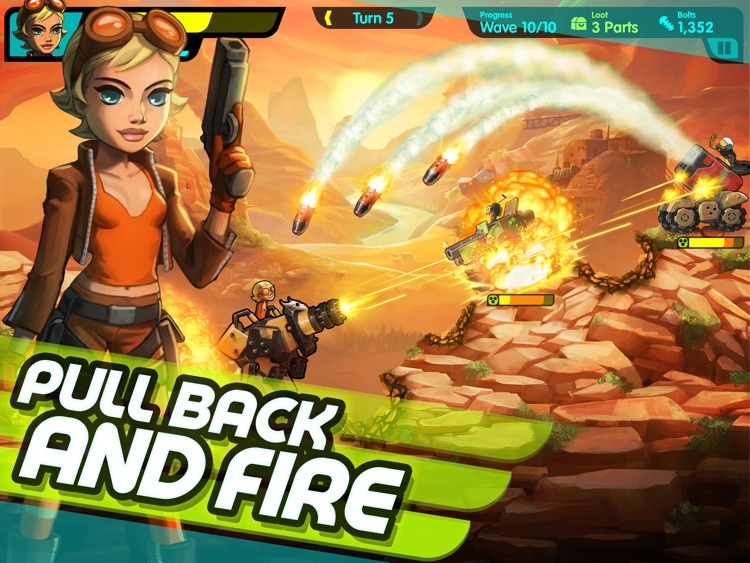 In the world of Tank Nation, you advance through one-on-one tank combat. 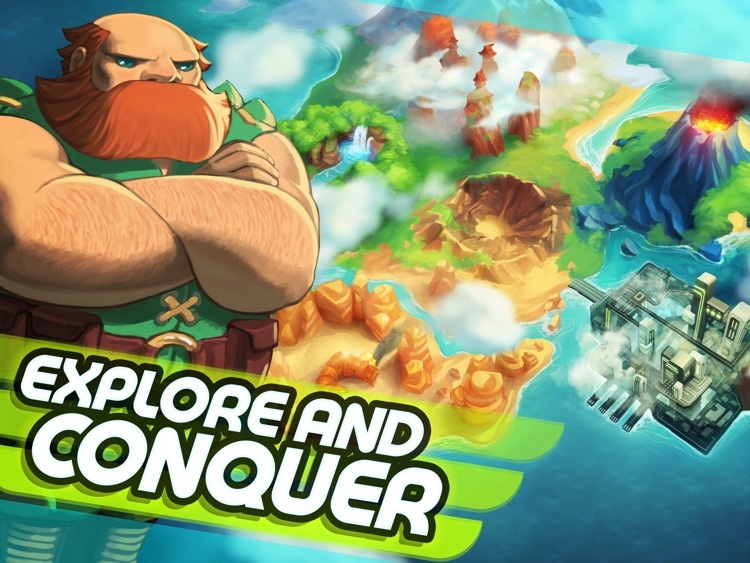 You are a tank commander, building and customizing your tanks, and battling and recruiting other nations’ tank drivers. 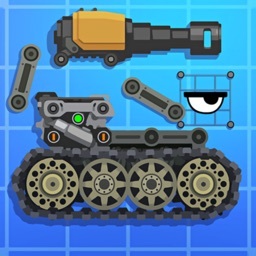 Each nation features tanks with unique attack and defense classes. 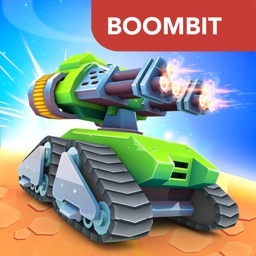 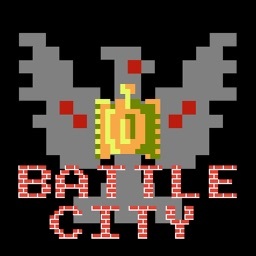 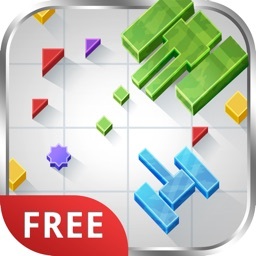 Build a battalion of tanks, select the best one for each fight, then roll out and defeat the minions and leaders of each nation. 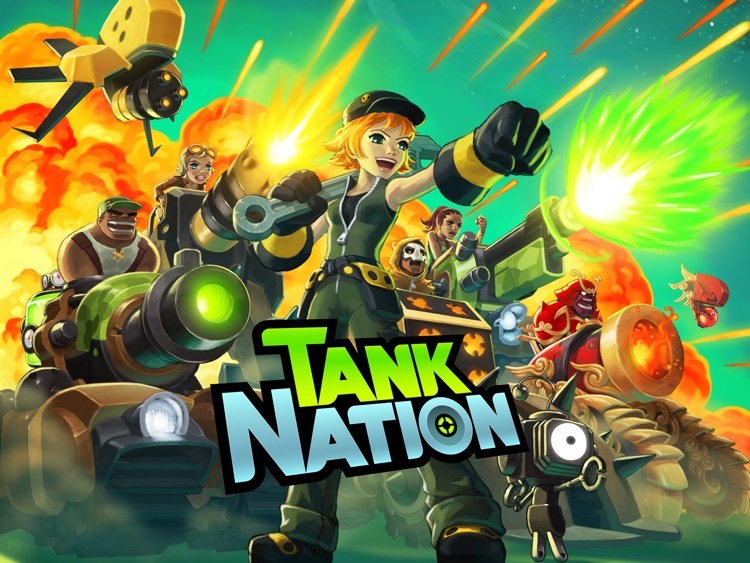 Your goal is the build out the baddest tanks to take on other players, and ultimately compete in the Tank Nation Tournament.